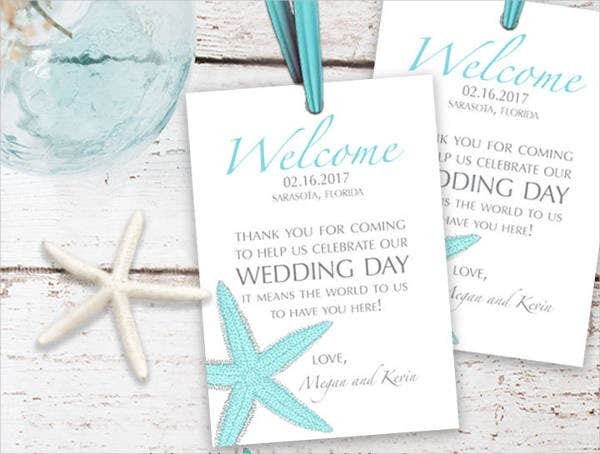 A thank-you wedding program is used to outline all the things that will happen during the wedding so that the guests will be aware of the locations and time duration of different events. 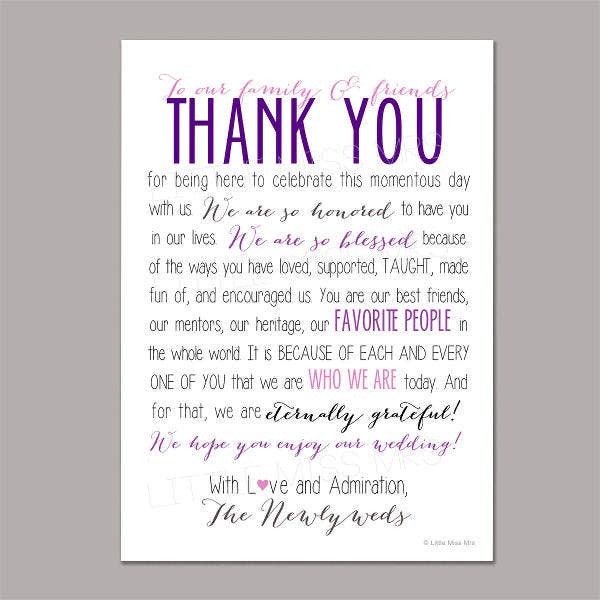 Moreover, it also serves as a thank-you card that shows the gratitude of the couple because of the willingness of the guests to share the celebration of the wedding event with them. 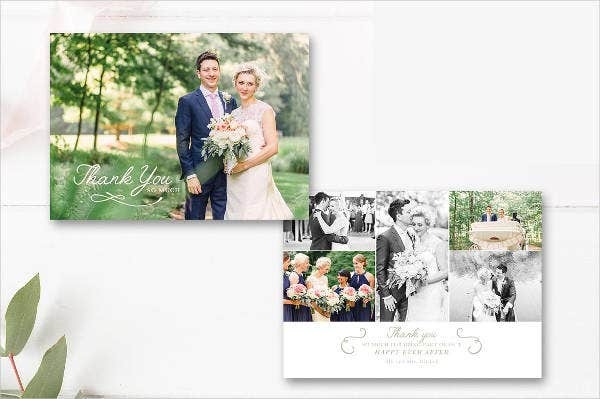 We can give you samples of different thank-you wedding program templates so you can have a wide selection of the design that you may want to use during your wedding day. 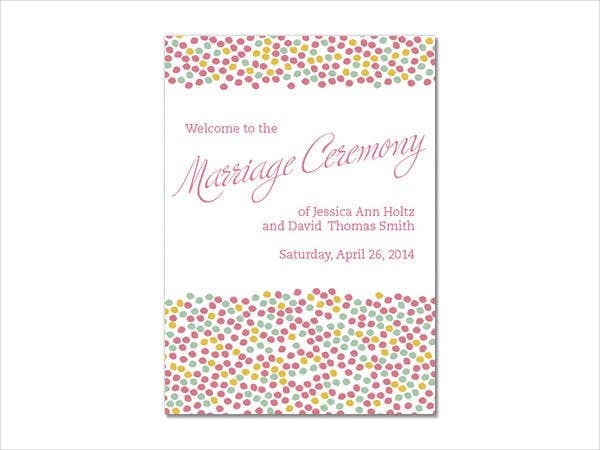 Other than that, you may also want to check out our downloadable samples of Wedding Ceremony Program Templates. You can use floral designs that are inspired with the flowers that you have used for your wedding ceremonies and reception. It is one of the easiest designs that you can use that is related to the overall visuals of the wedding. You can also use particular themes that are implemented in the different areas and programs during the wedding ceremony and reception. 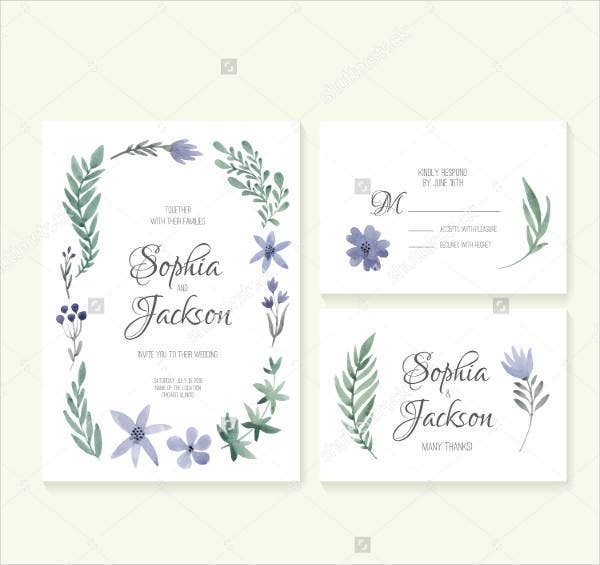 If the theme has a lot of elements, you may use a few of the icons and symbols that are involved in the design that you have implemented in the entirety of the wedding. If you want it to be more casual, you can add caricatures and other characters that are related to the characteristics of the couple. 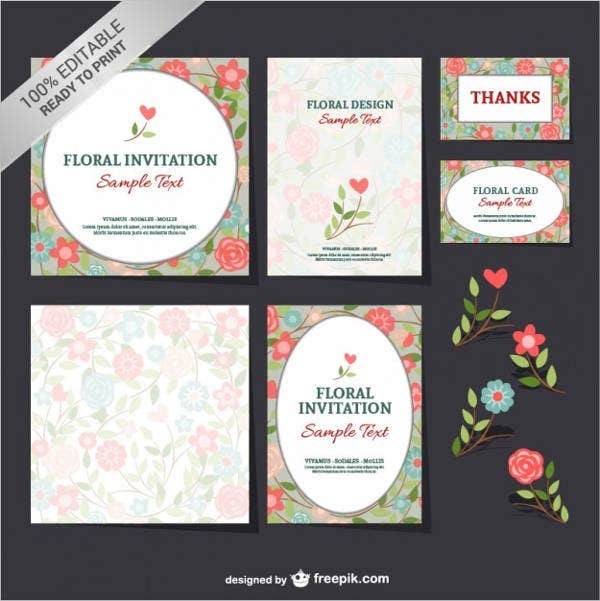 Other than our thank-you letter wedding program, you may also be interested to download our samples of Wedding Timeline Templates. Put the needed information first before adding other information that are not as necessary as the main information needed to be known by the guests of the wedding. Create a design that is simple and will allow the texts to stand out as well so that it will be more pleasing to the eye. 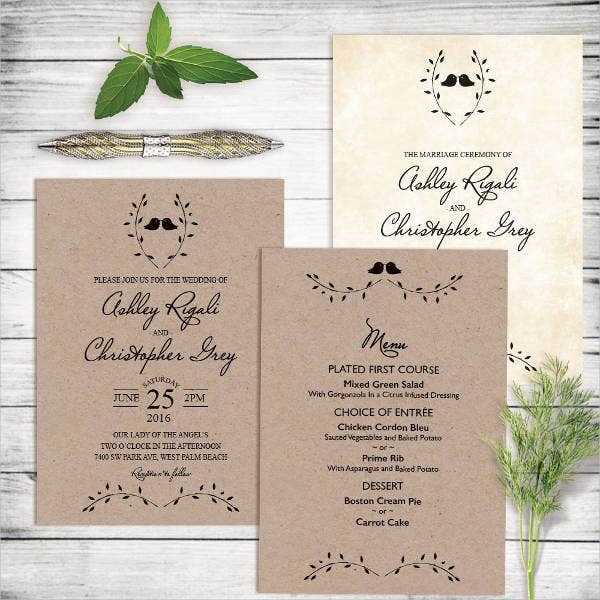 Assure that the layout that you will create for the wedding program will not cause confusion with regard to the activities that will be done during the wedding and their time of implementation. 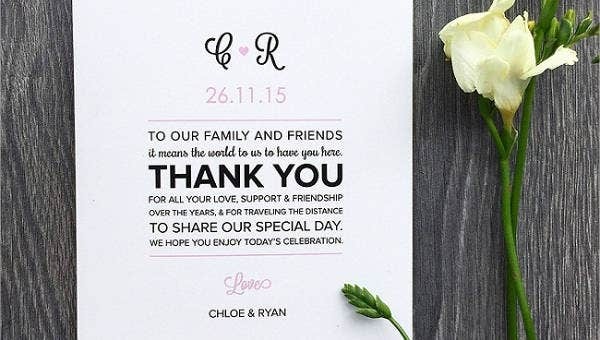 Make sure that the thank-you message is not awkwardly placed in any space of the thank-you wedding program. 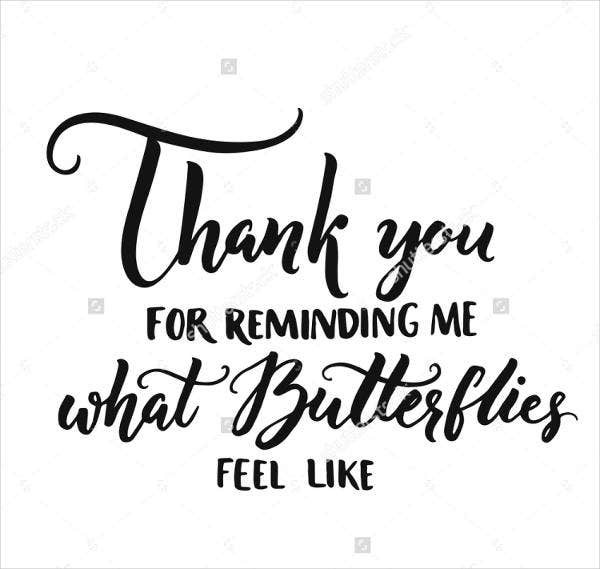 Though it is not as important during the wedding compared to other details, it is something that the people who will keep the thank-you wedding program will look at a few days or weeks after wedding event. 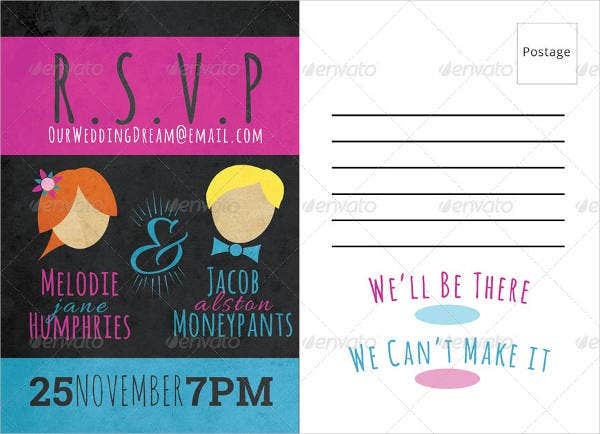 Aside from our thank-you wedding program templates, you may also be interested to browse through our downloadable Word Wedding Program Templates.